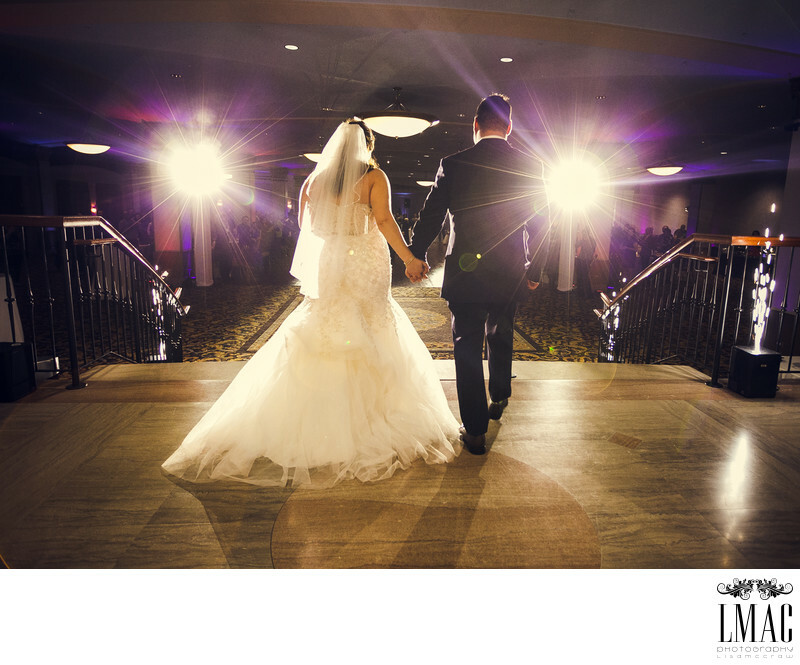 LMAC was founded on the principle that the responsibility of photographing a wedding begins with earning trust. Trust that we deliver a superior product. Trust that we will work hard to make the photography experience an enjoyable one, since we understand that looking into the lens is also looking at the person behind the camera. Trust that we will treat your wedding like no other; that we produce couture, artful events. Trust that we will be timely, professional, courteous, and creative. 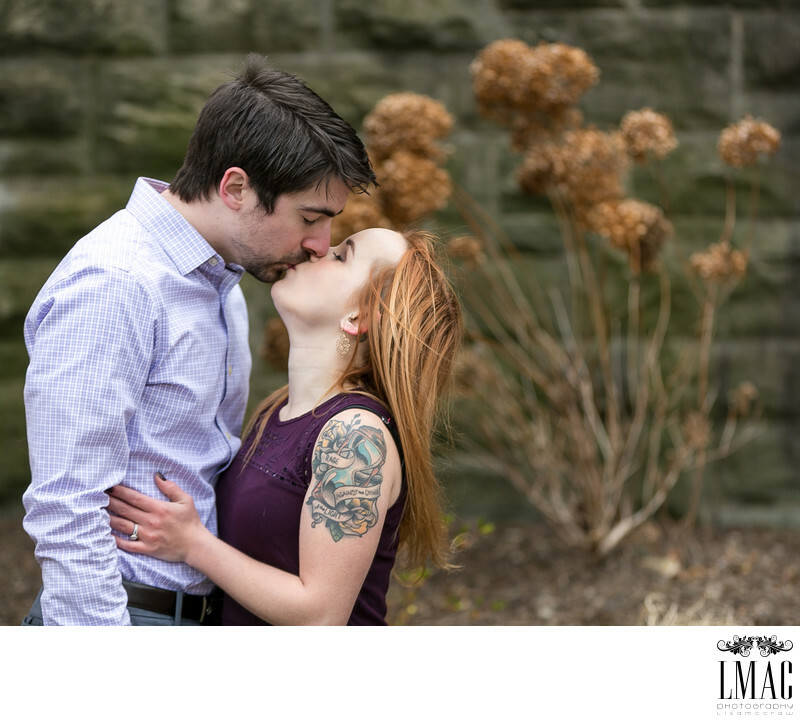 When hiring an LMAC photographer, you can be assured that we will provide you with our vast experience and knowledge. We will come prepared with the day’s planned itinerary, which we have already obtained from you at a planning meeting. We will arrive prepared to create limited edition art, including beautiful portraiture and candid moments. We want to earn your trust. The label photographer is earned. In the wedding industry, a good photographer wears many hats, with the most important being the documenter of the most important day in a couples’ lives. However, we have been known to pour a glass of champagne for a nervous bride, or to touch up lip gloss on a hot day, or to help figure out a bustle, or to grab a hanky for an overwhelmed bride who can’t hold back tears of happiness.